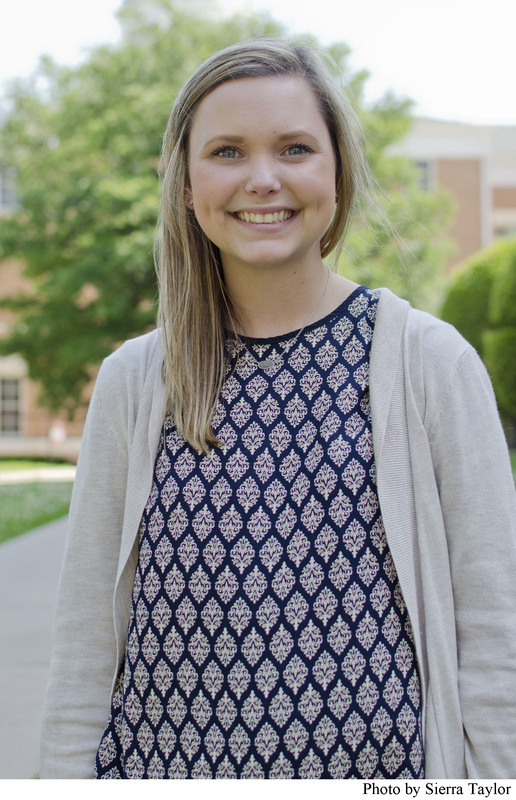 Senior Interdisciplinary Studies major with minors in Education and Special Education Bailey Greenslade is a recipient of the College of Professional Education student award for Outstanding Student Teacher. The nominees must exhibit clear communication skills, professionalism, a promotion of learning, the ability to design engaging activities, as well as maintaining an efficient management plan that encourages respectful behavior. Greenslade plans to receive a teaching certification for EC-6 Generalist and Special Education. Nomination to the Outstanding Student Teacher Award automatically nominates students for the Texas Directors of Field Experiences Student Teacher Award which has a more rigorous application process including essays, two recommendation letters, transcripts, and a 30 minute video of the applicant teaching. The recipient of this award will be announced in August of this year. Other awards given out to student teachers are Student Intern, Student Research and Student Service.